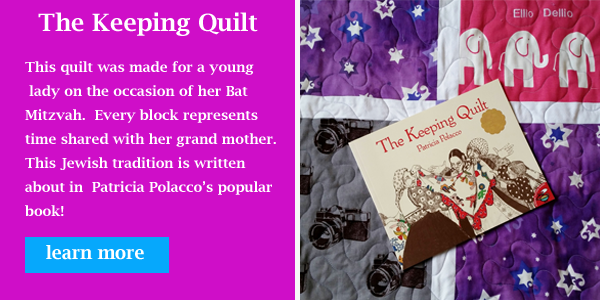 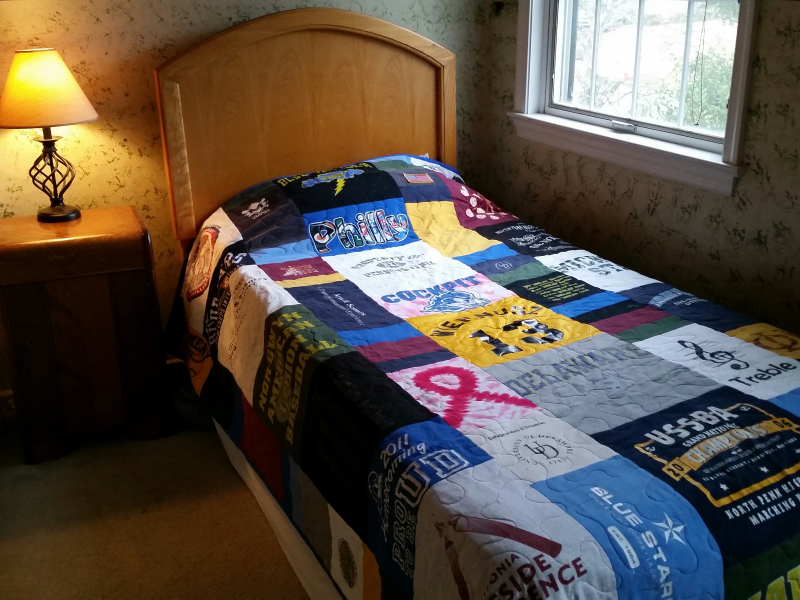 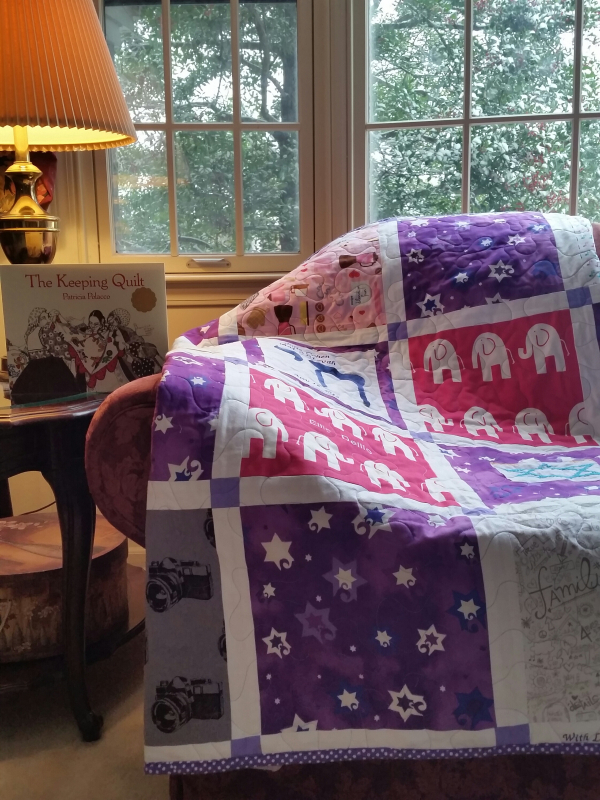 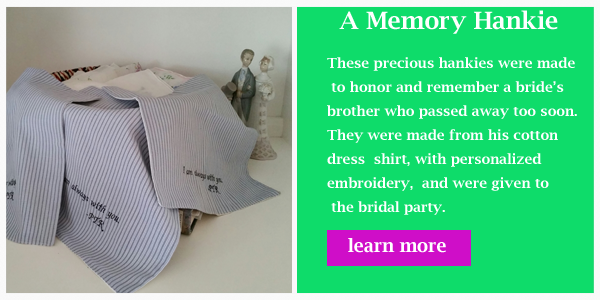 Memory quilts remind us how great the chapters of our lives have been! 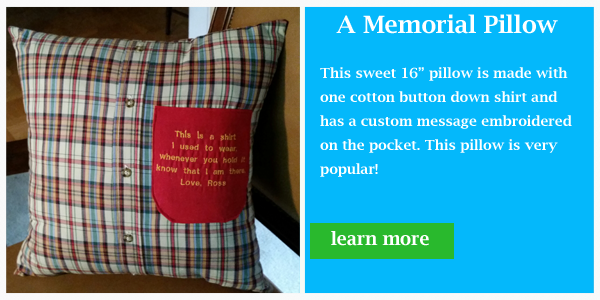 If you are interested in a Memory Quilt, for any occasion, please contact me ASAP. 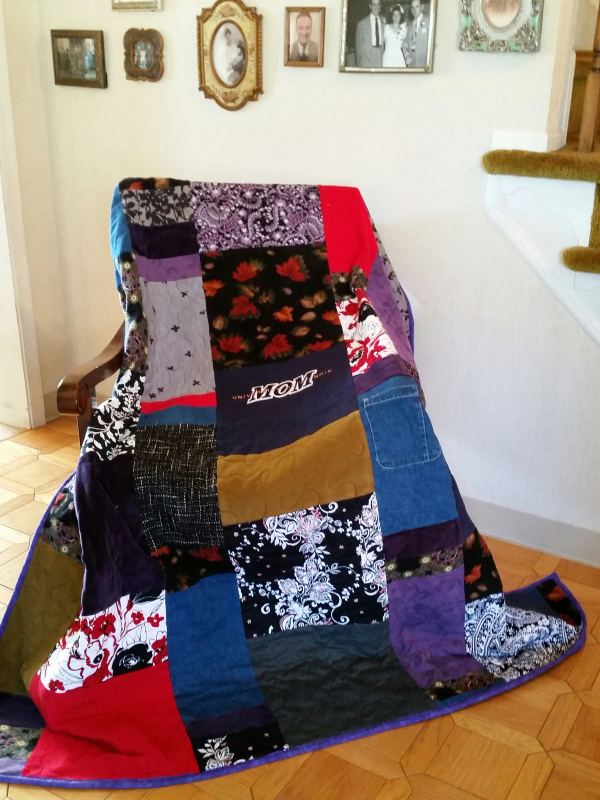 Currently I have 16 quilts on my schedule. 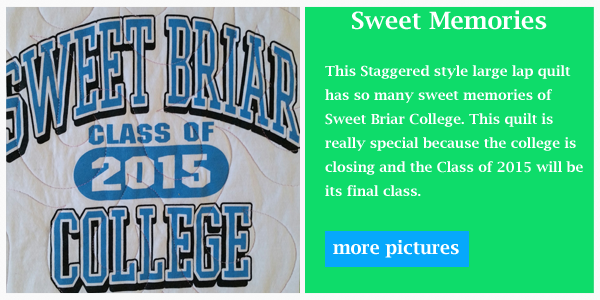 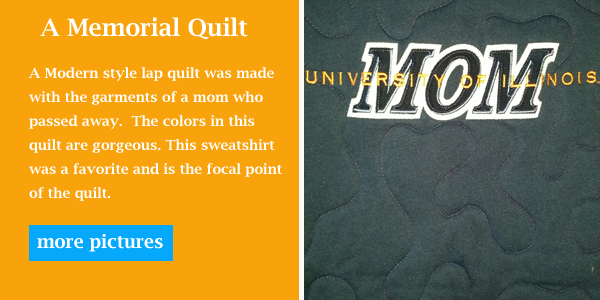 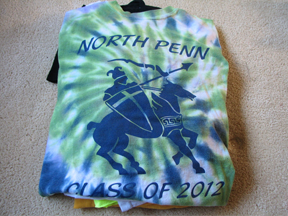 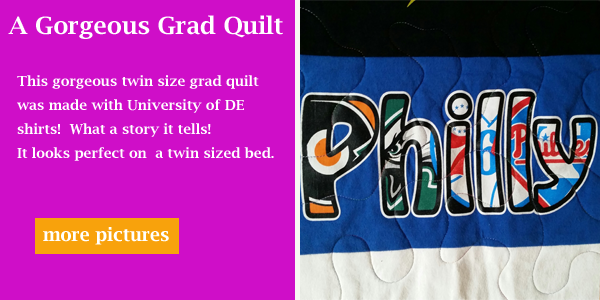 Grad Quilts are in high demand so don't delay!